November 25, 2012. West Deptford, NJ. (Adelphia Restaurant). 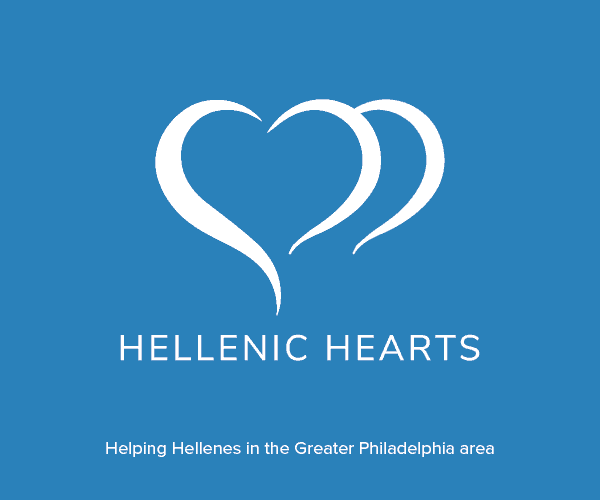 The Greek Orthodox community came out this past weekend in full force to support the restoration efforts of the mother parish, St. George Greek Orthodox cathedral of Philadelphia. A Gala dinner-dance event was hosted to raise funds and bring awareness to St. George’s continued efforts. Many donors and sponsors were recognized at this event. The history of the Greek community in Philadelphia started in center city, around 100 years ago at St. George cathedral. Early center city settlers of Philadelphia’s Greek community formed around the 8th Street church. From their the Greek Orthodox community splintered, new churches sprouted and grew and spread through out the Delaware Valley. 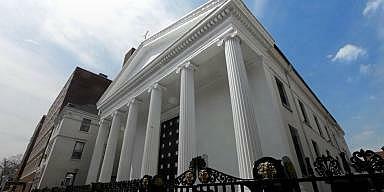 The church was originally designed as the Saint Andrew Episcopal Church by renowned architect, John Haviland. The cornerstone was laid on September 9, 1822. 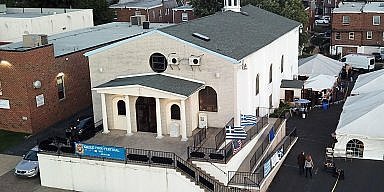 A coalition of Greek families purchased the Saint Andrews church in 1921, and renamed it the Saint George Greek Orthodox church. The restoration efforts have been on going and are part of the over all goal to restore St. George to it’s former glory. 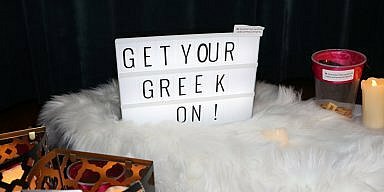 Current church President Foti Athanousoulis said he wants to see it return as the leader of the Philadelphia metropolitan Greek community. That goal will take a longer time but he recognizes it’s all about the Greek youth. For St. George to move forward, they will have to bring attain them as members. More than 300,000 dollars has been spent sais, John Sarkioglou, chairperson of the event and project. Another 150,00.00 dollars is needed to complete the physical restoration of the church. The total project is projected to cost 600,000.00 dollars, most of which has come from the community members and donated services. In January a Thyronixia ceremony(opening of the doors) will take place announcing the return of St. George to the community, while continued efforts to restore her continue.